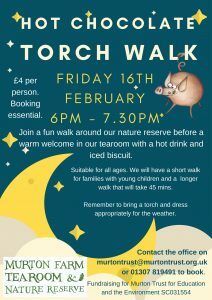 Join us for a fun walk around our nature reserve before enjoying a complimentary hot drink. The tearoom with also be open, serving cakes and tray bakes. Suitable for all ages. Remember a torch and dress appropriately for the weather. 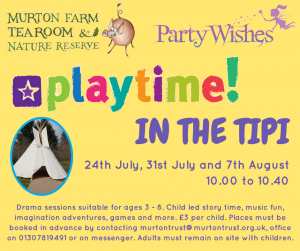 £4.50 per person – Booking required. We were delighted to receive £200 from Thrums Vet Group. They raised a massive £800 for local charities at their recent charity dog walk. A huge thank you to everyone that supported the event! Thanks to all today’s visitors! 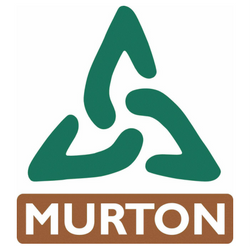 A huge thank you to all our visitors at Murton today. It has been one of our busiest days since we opened five years ago. We are delighted so many of you chose to enjoy the sunshine with us and look forward to many more glorious days throughout the summer. We are now open 7 days – 10am to 4pm. Make the most of the great weather and head out to see us. Visit our farm or take a gentle stroll round the beautiful nature reserve and of course be sure to pop into the tea room when you are here. 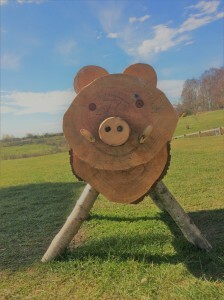 On the one day course we will cover timber selection, cleaving, using an axe, spoon design, using a knife safely and efficiently as well as using a curved spoon knife. 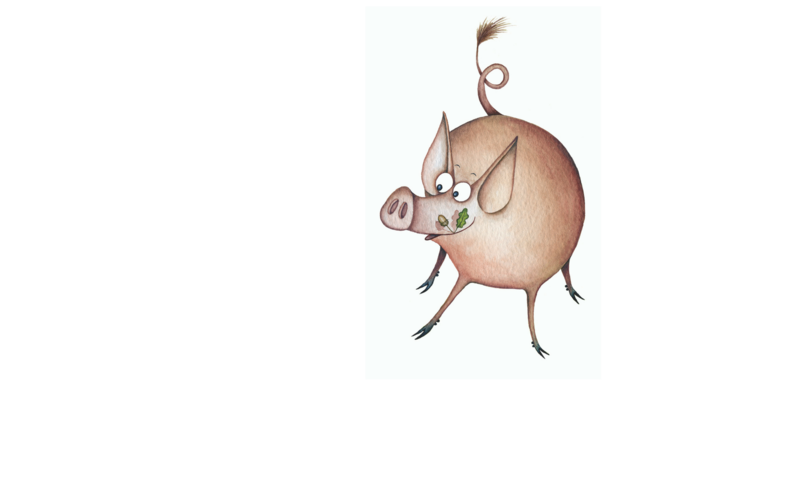 No experience required but a willingness to learn and keen to work ALL day on the project. 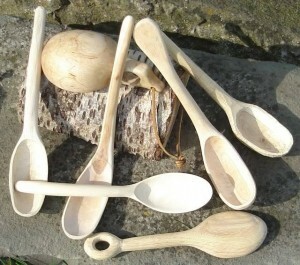 At the end of the day you can expect to have made a simple spoon of your own to take home, and to have mastered the basic skills sufficiently to practice on your own. All tools and materials are included. Work likely to be outdoors under canopy or in workshop, warm clothing essential. Spaces are limited to 6 per day, booking is essential. 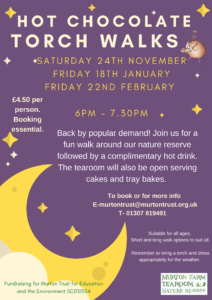 Contact murtontrust@murtontrust.org.uk for more details and to book. 6 free places available to young people aged 14-19, filled on a first come basis.